Investments in infrastructure and construction are expected to boost growth. 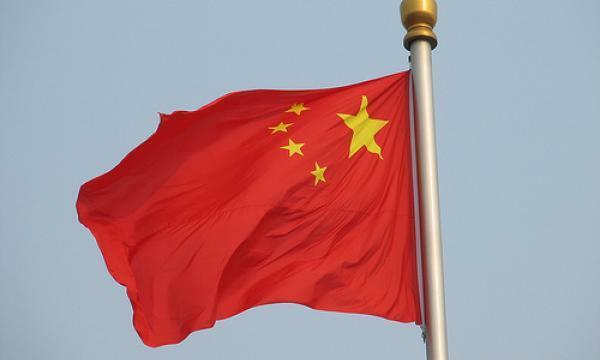 China might need US$596.51b (CNY4t) of stimulus in order to reach its GDP target of 6.0% to 6.5% for 2019, which was lower than their target in 2018, according to an ING Economics report. “China is again relying on infrastructure investments and construction activities to help its manufacturing sectors. We believe that with so many pro-growth measures, the economy can grow within the target range of 6.0% to 6.5%,” said Iris Pang, economist at ING Economics for Greater China. Pang also said that the numbers related to the manufacturing sector and investments are expected to improve, especially with manufacturing PMIs, industrial profits, raw material prices and fixed asset investments of construction, property developments and infrastructure. However, consumption would be affected as consumers express concerns about job security and the decline of wage growth. Businesses are also likely to be cautious with big investment deals so as to avoid any risks driven by the US-China trade war. ING Economics GDP growth forecast for China is at 6.3%.